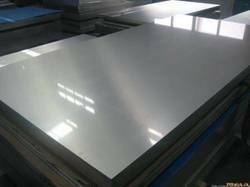 The GI Steel Sheets that we offer to our clients are manufactured using high quality materials. We always aim to provide high quality sheets at most competitive price, high on quality and durability. These sheets and plates are available in different dimensions and material to ensure wider choice to our clients. Looking for Galvanized Steel Sheets ?